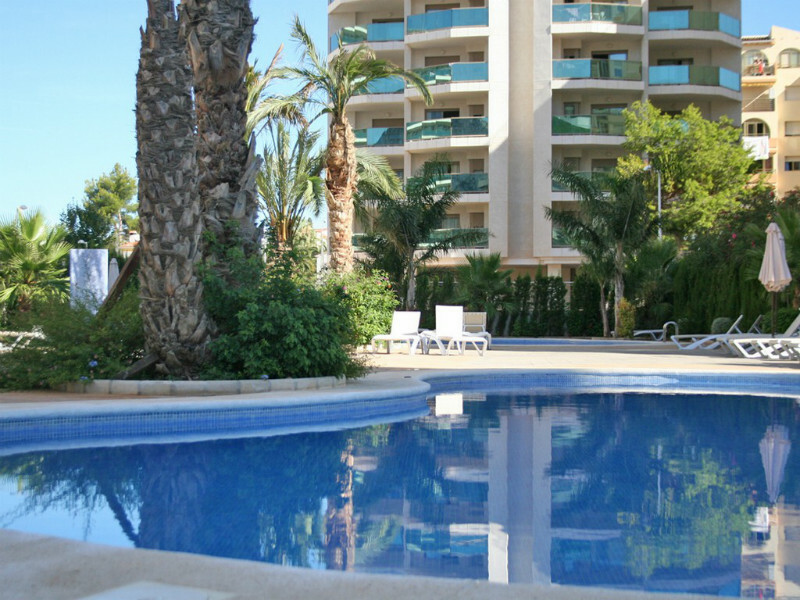 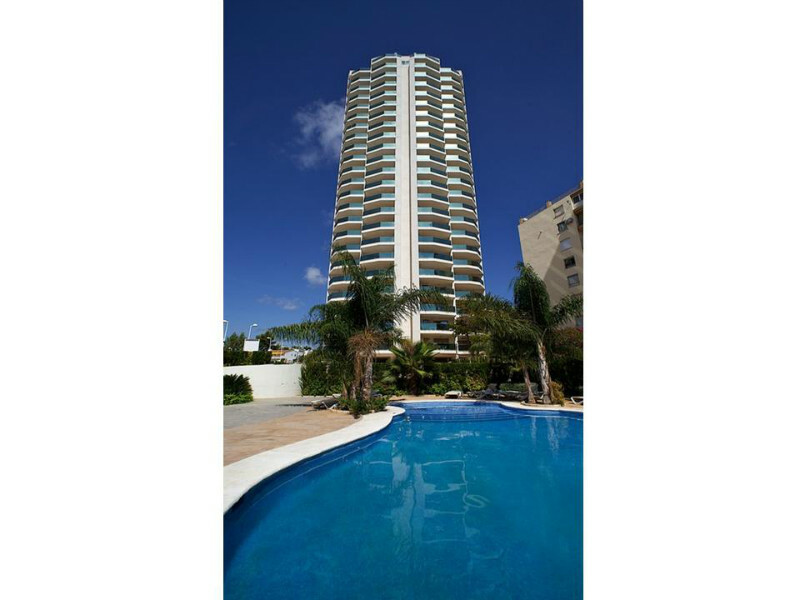 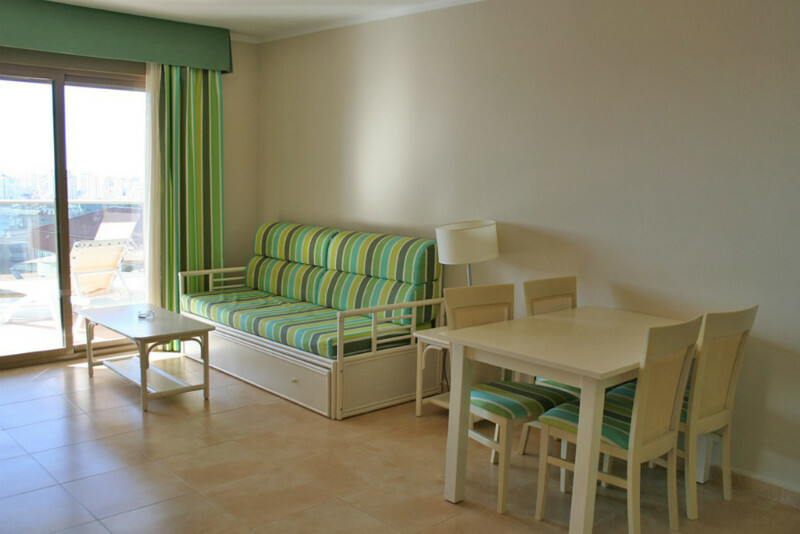 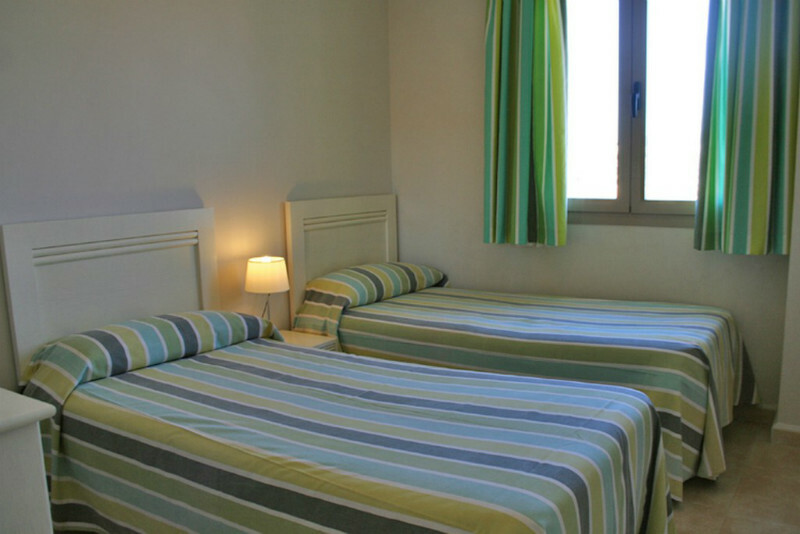 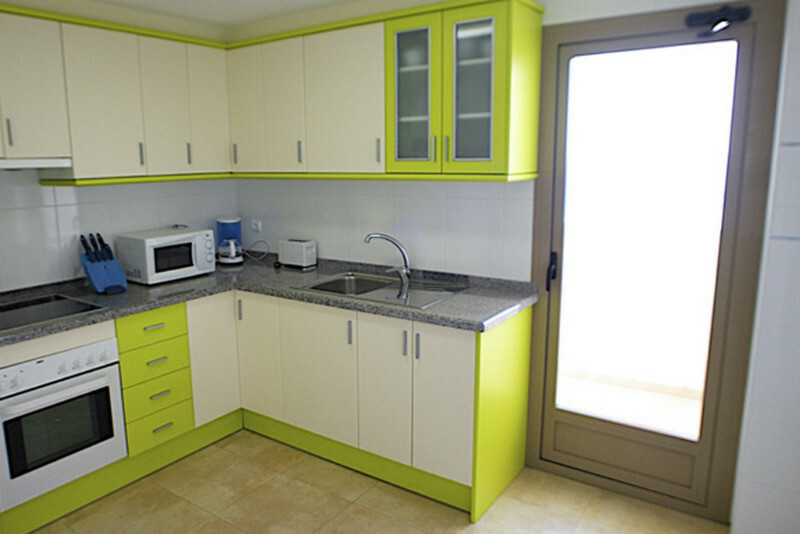 Esmeralda Suites apartments are located close to the Playa de la Fossa-Levante beach. 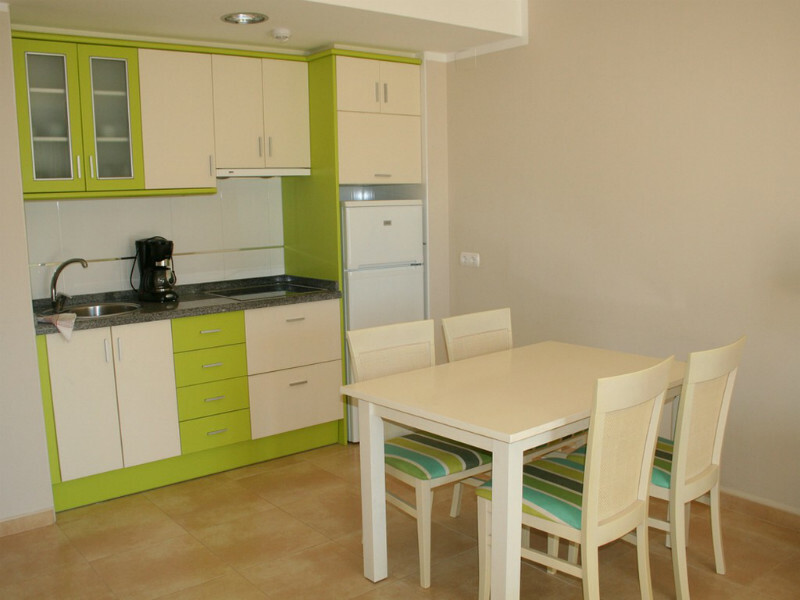 1 Bedroom apartments from 183,500€. 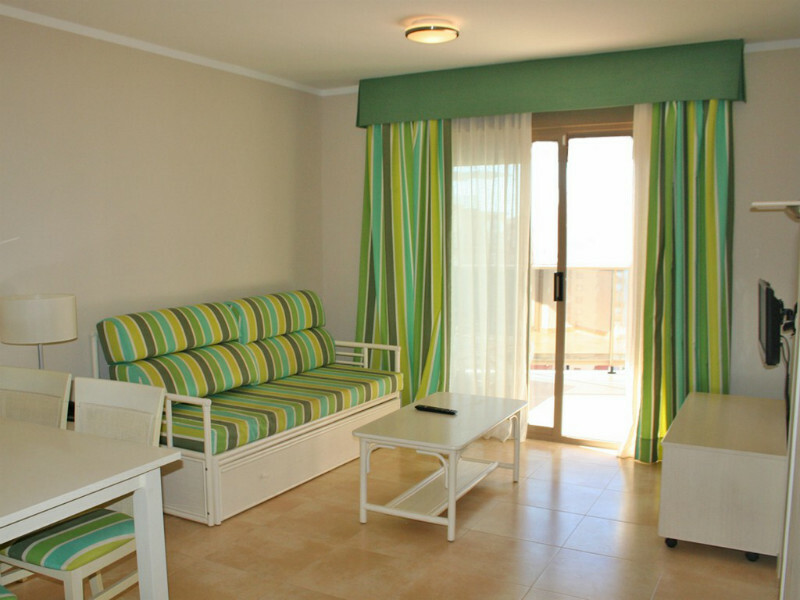 2 Bedroom apartments from 278,000€. 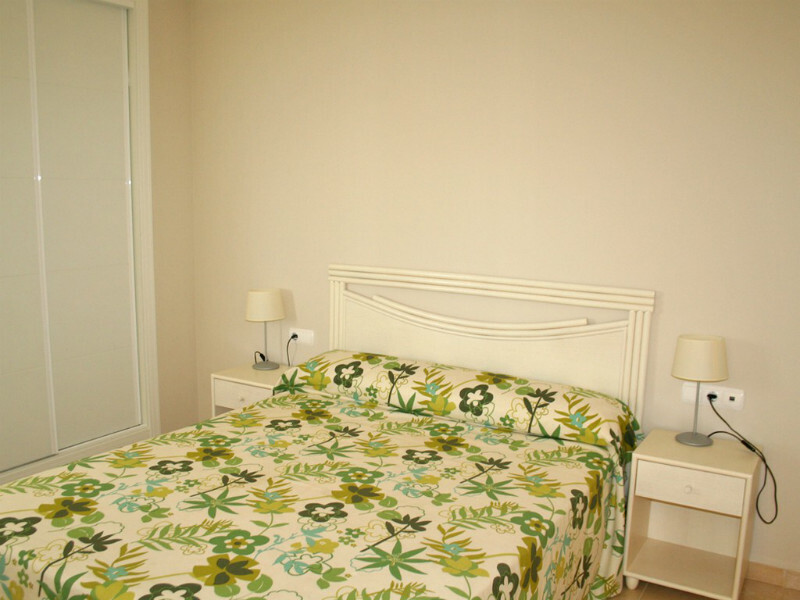 3 Bedroom penthouse apartments from 580,000€. 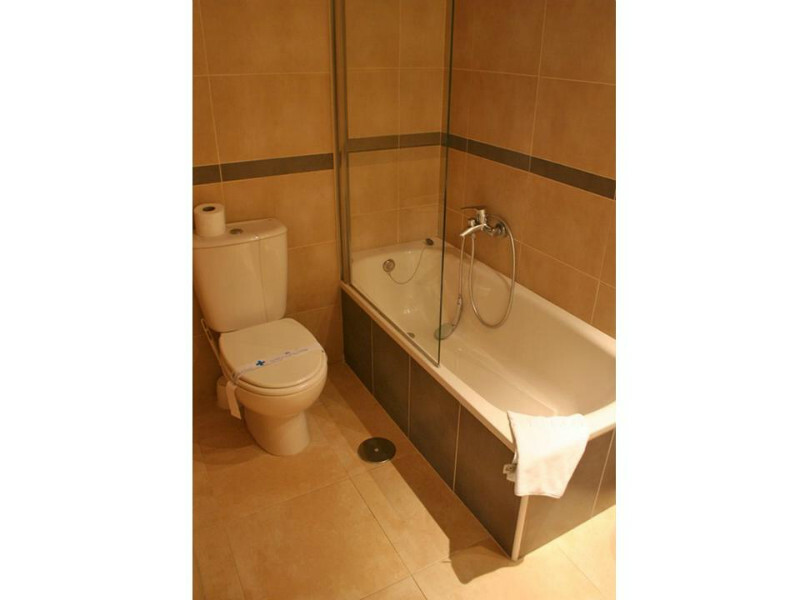 Plans and full specifications available upon request.